AVST has been contacted by a number of members concerned that they are still to receive season cards and in respect of the difficulties on contacting the Ticket Office to obtain individual match tickets. 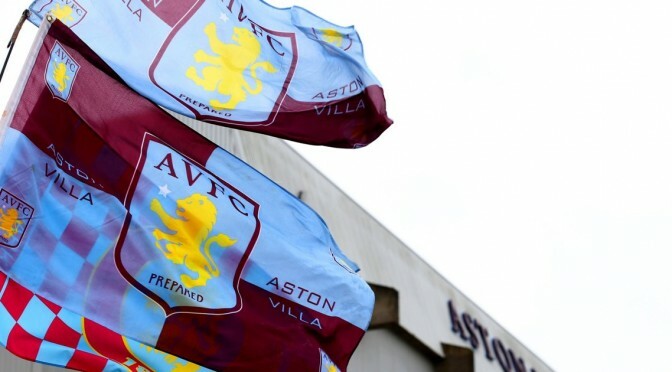 We have been in touch with the club on a number of occasions over last couple of weeks in this regard and have been promised an imminent announcement on the Aston Villa website about what to do in the event of your season card not arriving in time for Saturday’s game with Hull City. Previous PostTICKET OFFICE CLOSEDNext PostFAN ENGAGEMENT – IT’S MORE THAN THAT!